Doteveryone champions responsible technology for a fairer future. Responsible Technology promotes a fair, inclusive and thriving democratic society. It works in the best interests of the individual and of the public as a whole, safeguards against harm and is founded on fair and transparent value exchange between people and technology. We are an independent think tank that explores how technology is changing society, shows what responsible technology can look like, and catalyses communities to shape technology to serve people better. We work at speed, testing our ideas as we go. Read more about our latest projects and keep up with our work on Medium and Twitter. As a charity, we rely on generous funders and a network of supporters and collaborators who make our work possible. Find out who funds us and how to support us. 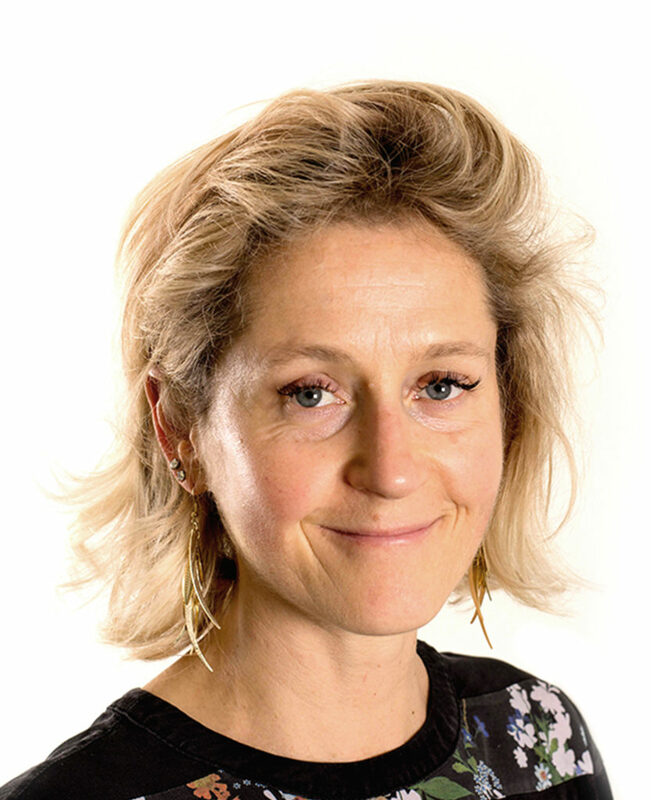 Martha Lane Fox founded Doteveryone following her Dimbleby Lecture in 2015 where she called for a new organisation to help us shape our digital world and navigate the moral and ethical issues it presents. Alex is a creative business consultant and executive coach. 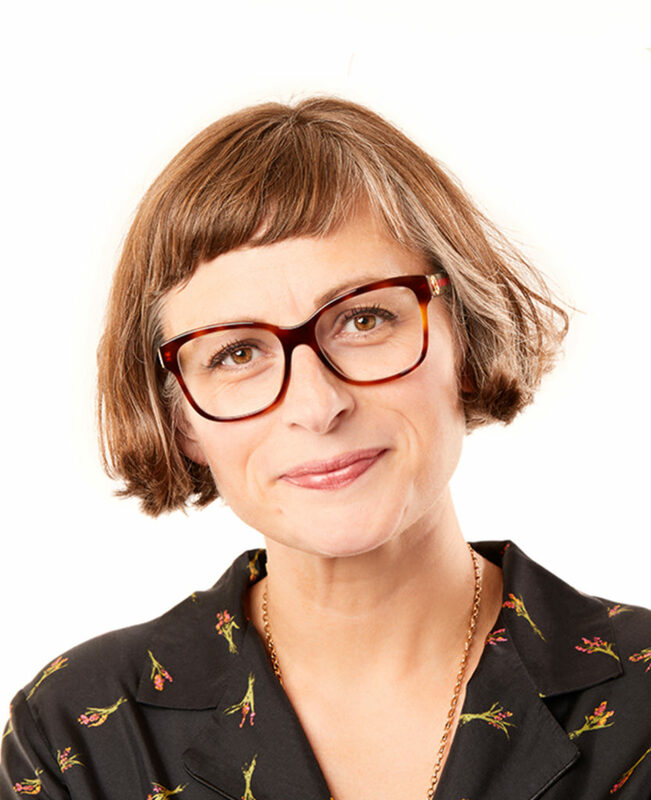 She runs our Digital Leadership programme, a self-directed learning programme we've been piloting with City Hall's senior team, which aims increase their digital competence and confidence. Alex is also a fellow at the RSA. Astrid is office manager and personal assistant for Rachel Coldicutt. She is the first point of contact for the majority of Doteveryone’s incoming communications and manages our clients, suppliers and the day-to-day functioning of the office. Before joining us, Astrid was a senior communications manager for a boutique events and hospitality agency as well as an administrator for a meeting organising company and a private medical clinic. Catherine works to put responsible technology at the heart of the policy agenda and also leads our communications strategy. She’s currently working on Regulating for Responsible Technology and leads our People, Power and Technology research. 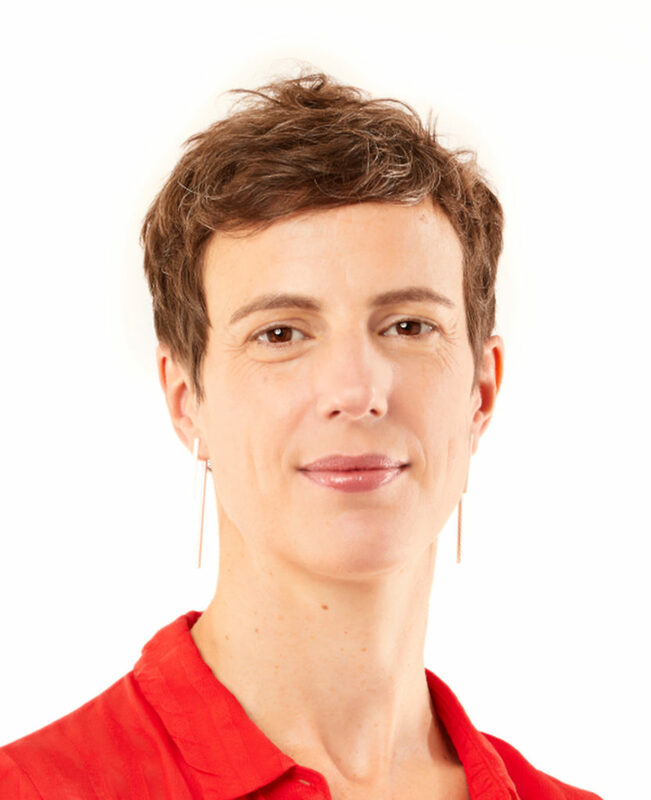 Before joining Doteveryone Catherine was a BBC journalist covering major national and international news and then helped establish the Mile End Institute at Queen Mary University of London. Hannah is responsible for increasing awareness of our work championing of responsible technology and making us the go-to voice for understanding the complex challenges of our digital age. Prior to joining Doteveryone, Hannah worked in the research, then later the communications team, at The Young Foundation, a think tank that specialises in using the tools of social innovation to tackle society’s major social issues. Jacob is a researcher at Doteveryone. He works on both our long term research projects, including our work exploring digital regulation and public digital understanding and attitudes, as well as on more reactive policy work. Prior to joining Doteveryone, Jacob worked in energy and climate policy, and before that, in public engagement running youth panels, deliberative research and science festivals. James is passionate about using design to increase public wellbeing. Utilising graphic design, illustration and research, he aims to show how tech could be better and why. He is also responsible for our comms and content design. 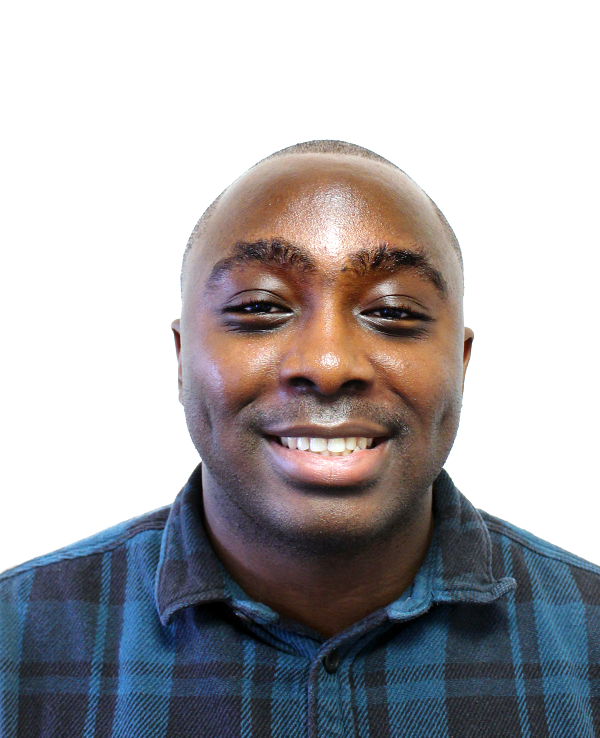 Joshua is a designer at Doteveryone, exploring how technology is changing society through design-lead research, prototyping, building proof of concepts and more. 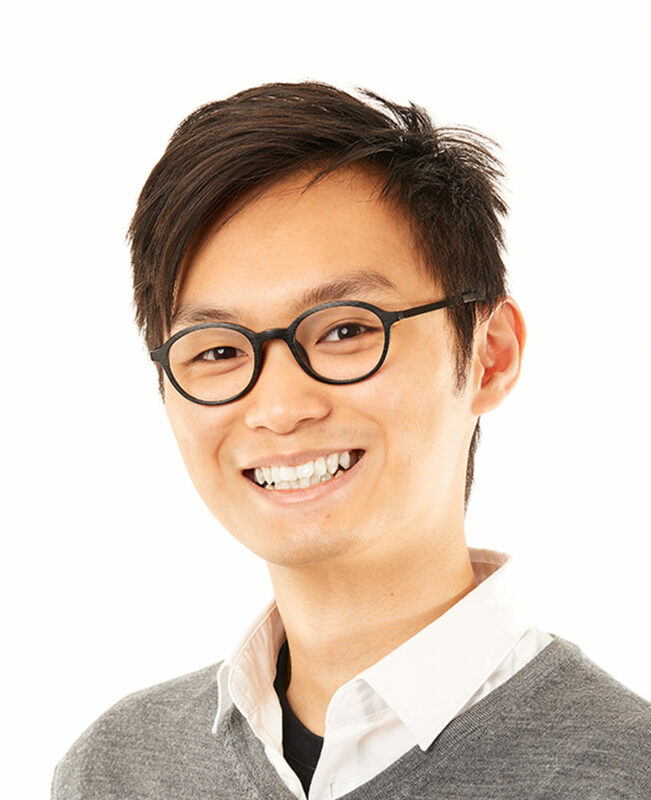 He previously graduated from MA Interaction Design Communication from London College of Communication, UAL. Dr Laura James is Technology Principal at Doteveryone. She is also Entrepreneur in Residence at the University of Cambridge Computer Laboratory, catalysing collaborative multidisciplinary research activities. Laura’s work explores cutting edge internet technologies and turning them into useful products and systems, through technology and leadership roles in diverse contexts. 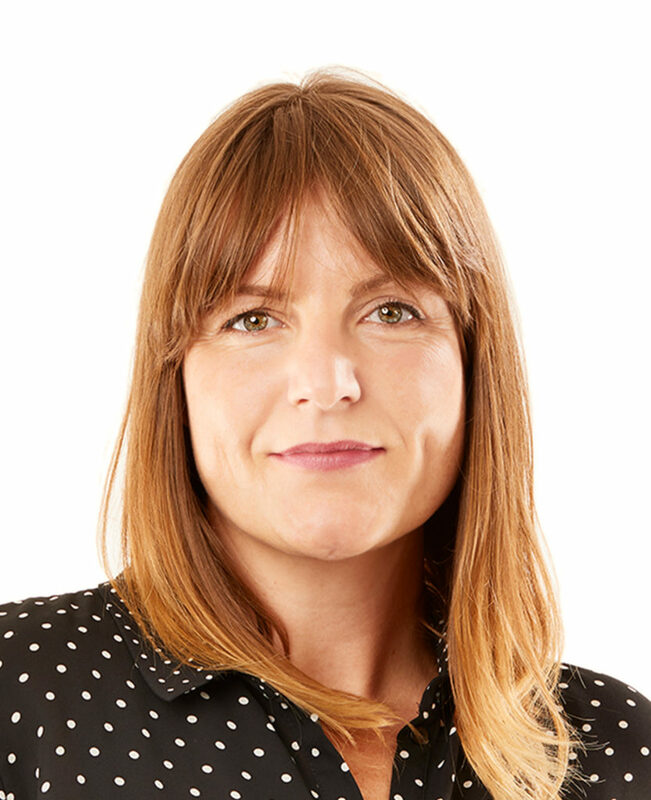 Louise Marston is Managing Director of Doteveryone, responsible for finance, operations and governance, and the wellbeing of the team. In addition, she supports fundraising and the development of new projects with our partners. 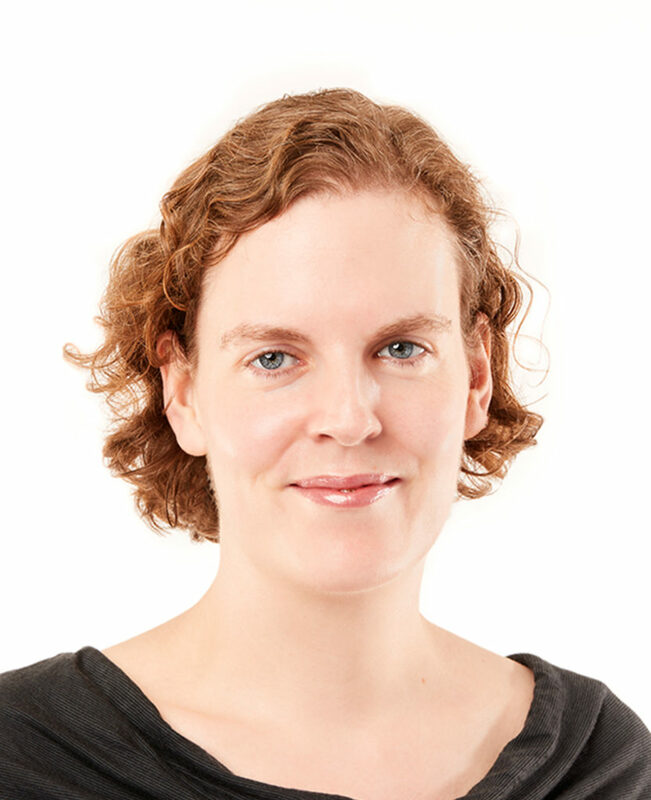 Prior to Doteveryone, Louise worked at Nesta, the innovation foundation, on technology futures and innovation, and at Blenheim Chalcot on tech investment and analysis. Lydia is Programme Manager of Better Care Systems at Doteveryone, exploring ways automation can be part of a more sustainable, fair care system. 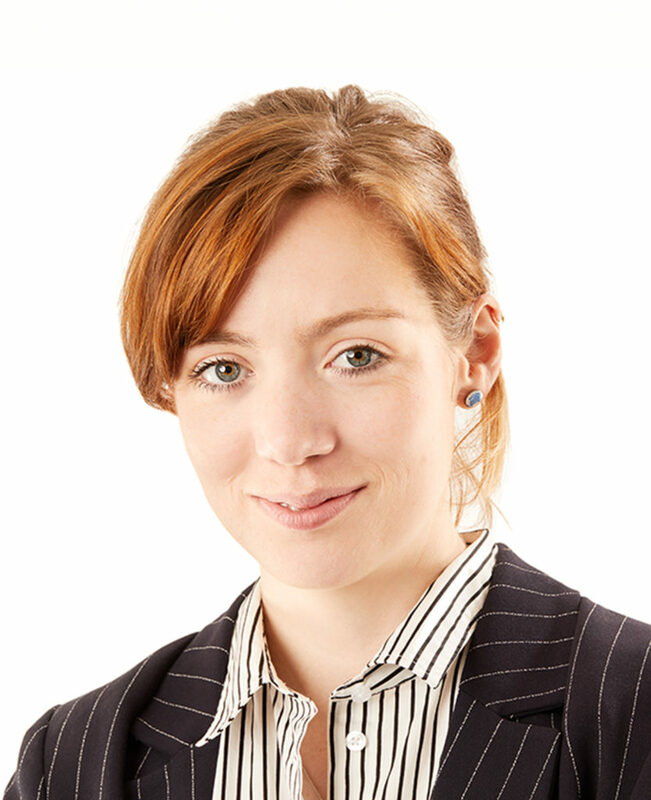 Previously Lydia studied the implementation of new electronic record systems with UCL’s Interaction Centre and Great Ormond Street Hospital, and worked in Nesta’s Futures Team and Health lab on projects including Social Movements in Health and AI in Clinical Practice. Rachel has spent the last 20 years turning emerging technology into products and services, and helped many organisations adapt to the digital world. 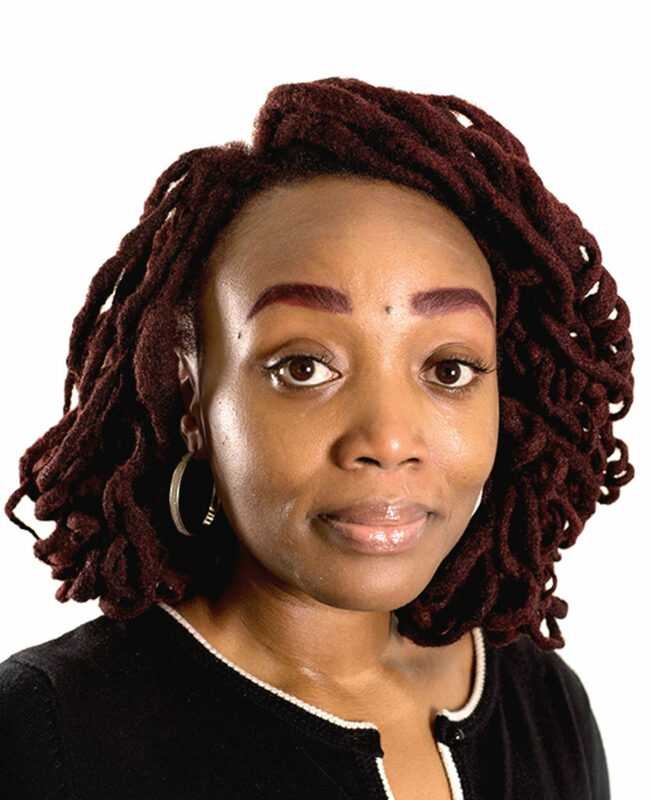 She has created and delivered large-scale content-driven services for Microsoft, BBC & Channel 4, was a pioneer in the UK digital arts sector, and has consulted for many FTSE companies across a range of sectors including finance, energy & healthcare. She sits on several ethical & advisory boards. 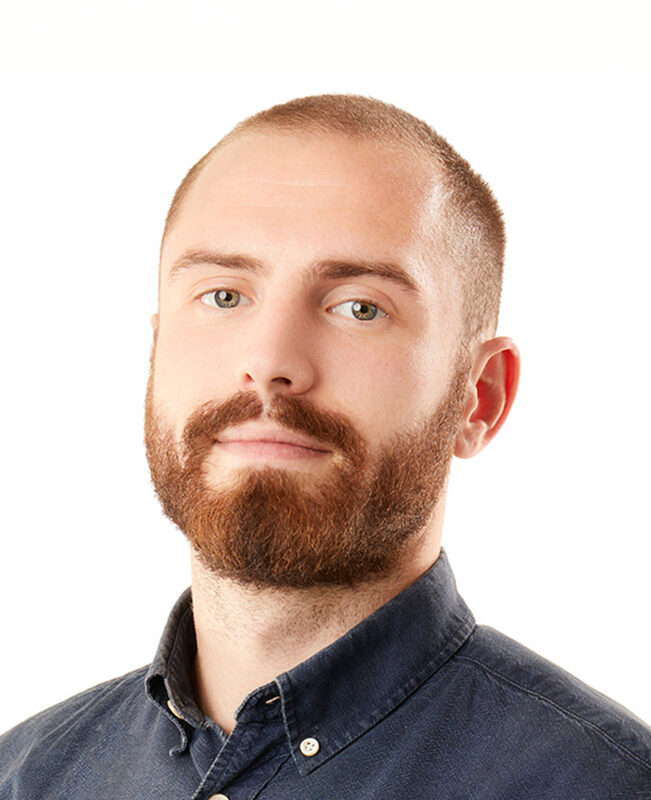 Sam is currently the Programme Lead at Doteveryone focused on creating a Responsible Technology model for technology professionals. 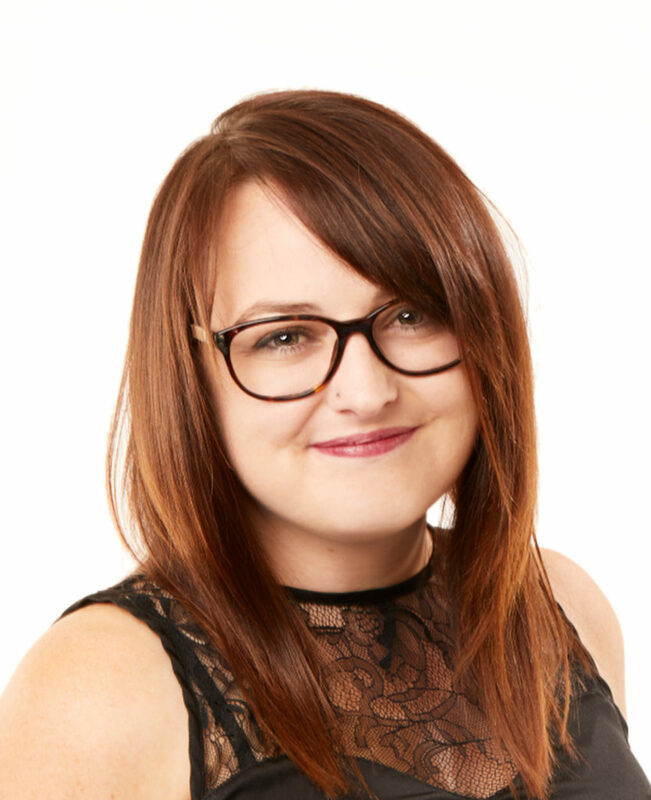 Before Doteveryone, Sam worked in the financial tech industry in Canada, where she worked with C-suite technology executives to implement organisational strategies and transformations driven by new technologies and changing customer and business needs. 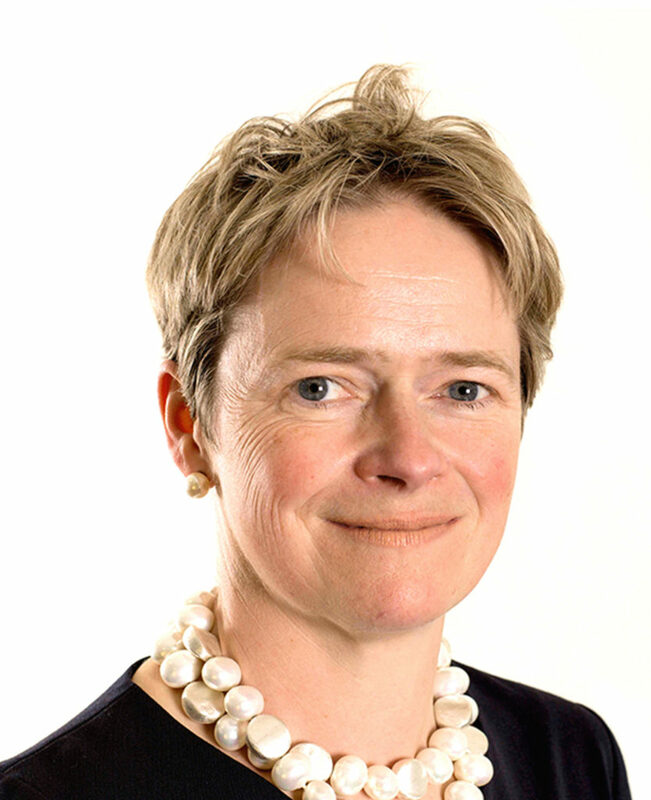 Dido is Chair of NHS Improvement in October 2017 and a non-executive director on The Court of the Bank of England and Chair of the Bank’s Remuneration Committee. Dido is former Chief Executive of TalkTalk Telecom Group plc. In August 2014, she was offered a peerage and sits in the House of Lords as a Conservative peer. She was appointed to the Economic Affairs Committee of the Lords in July 2017. 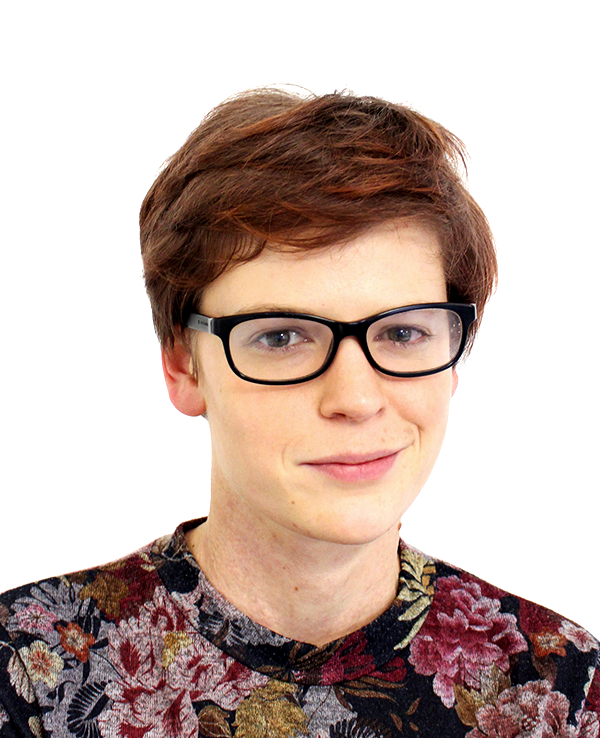 Martha founded Doteveryone at her Dimbleby Lecture in 2015 and is the Chair of Trustees. 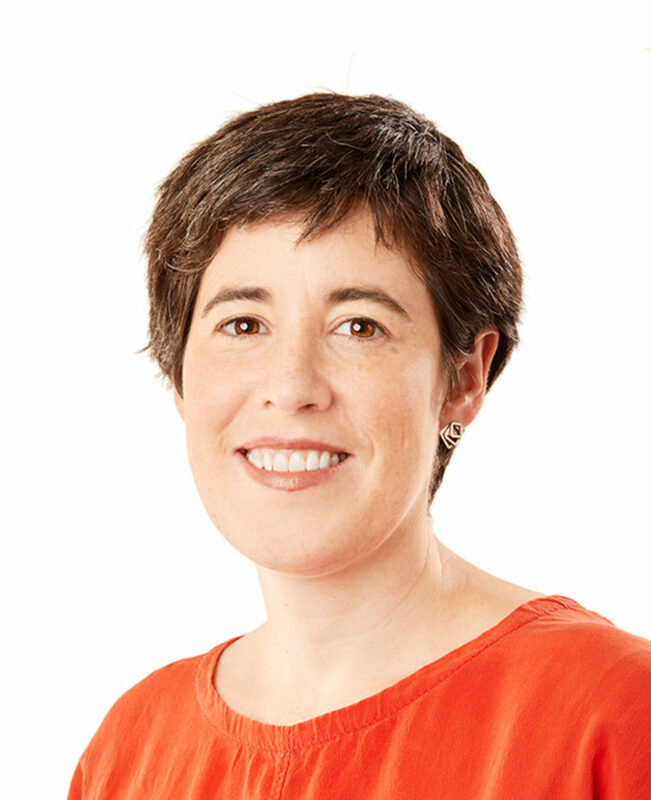 Martha co-founded travel website lastminute.com with Brent Hoberman in 1998, they took it public in 2000 and sold it in 2005. She founded her own charitable foundation, Antigone, in 2007. In 2013, Martha was appointed as a crossbench peer in the House of Lords, and Chancellor of the Open University in 2014. She is a non executive director at the Baileys Women’s Prize for Fiction and a non executive director of Twitter. She also co-founded and chairs LuckyVoice. Sabrina is a strategist and the Managing Director of Build Global. 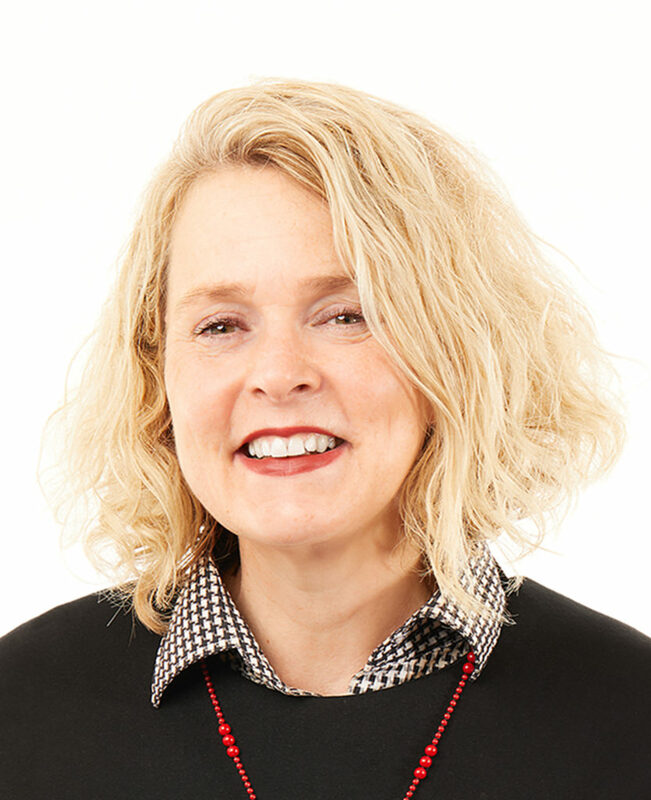 She has built her subject matter expertise in strategy, transformation and change across industry disciplines internationally working for organizations such as EY, Nordstrom, Ogilvy & Mather, Barclays Investment Bank and Barclays PLC. Sabrina is also a creative, providing a platform that produces and curates art. She is passionate about service, leadership, constructive dialogue and creating space. Tom is Chief Executive of Guide Dogs. 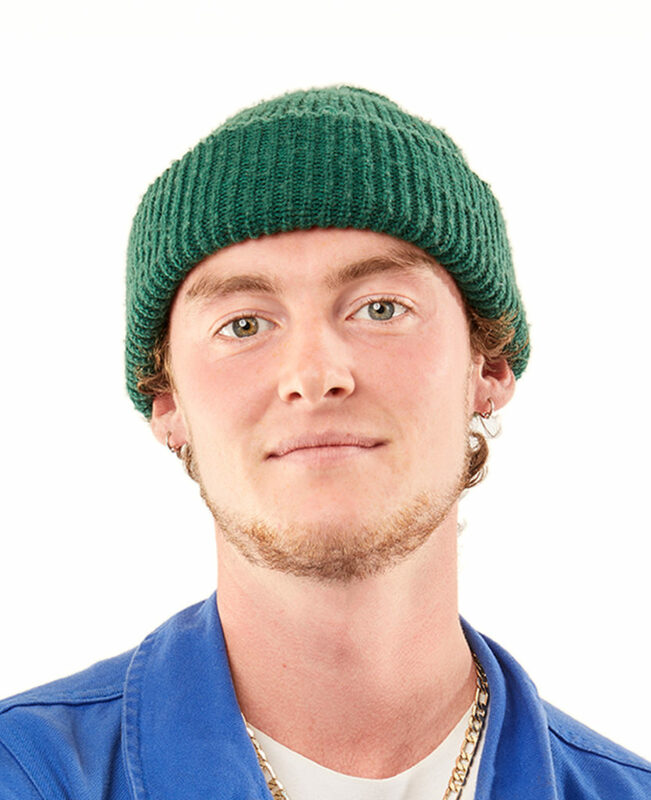 Prior to joining in 2017, Tom led the merger of Help the Aged and Age Concern England in 2009 to create Age UK. He was their Chief Executive for over eight years and was also chair of the Richmond Group of 14 leading health charities. Tom is on the Board of NICE and also a trustee of the Leeds Castle Foundation. 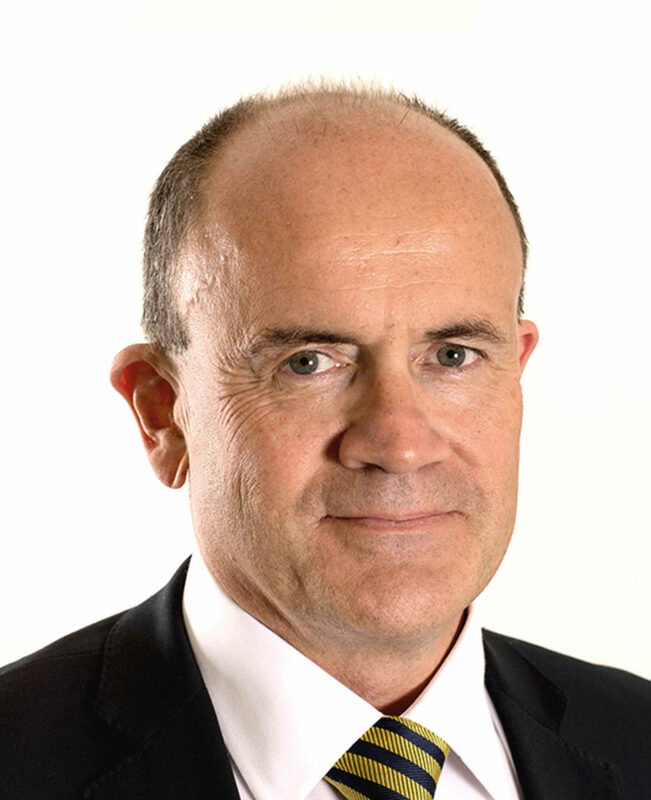 Tom led the creation of VisitBritain from the merger of the British Tourist Authority and the English Tourism Council and was their Chief Executive. Richard Lackmann is a US certified public accountant with international not-for-profit and commercial experience. 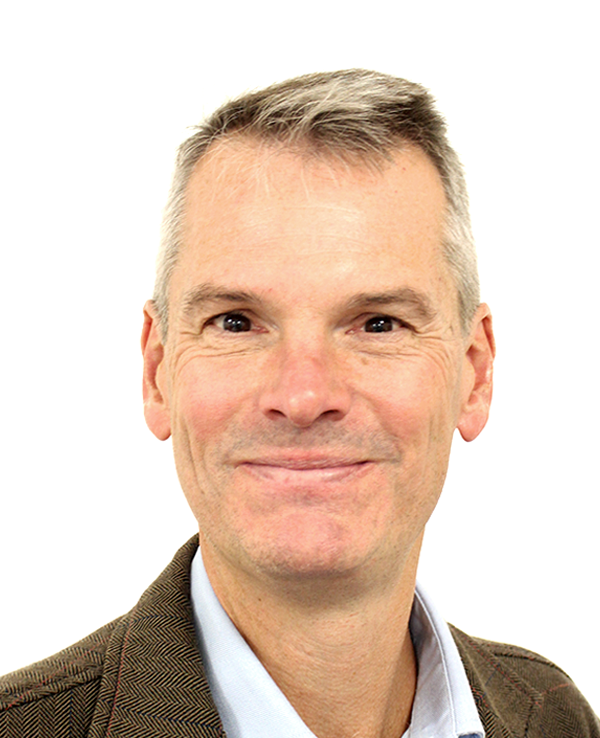 Richard has worked for GlaxoSmithKline, Deloitte Consulting and Equifax, as well as spending three years as finance director of the Letloa Trust. Richard is currently working as a consultant supporting charities to improve their effectiveness by supporting strategic, operational and financial thinking.